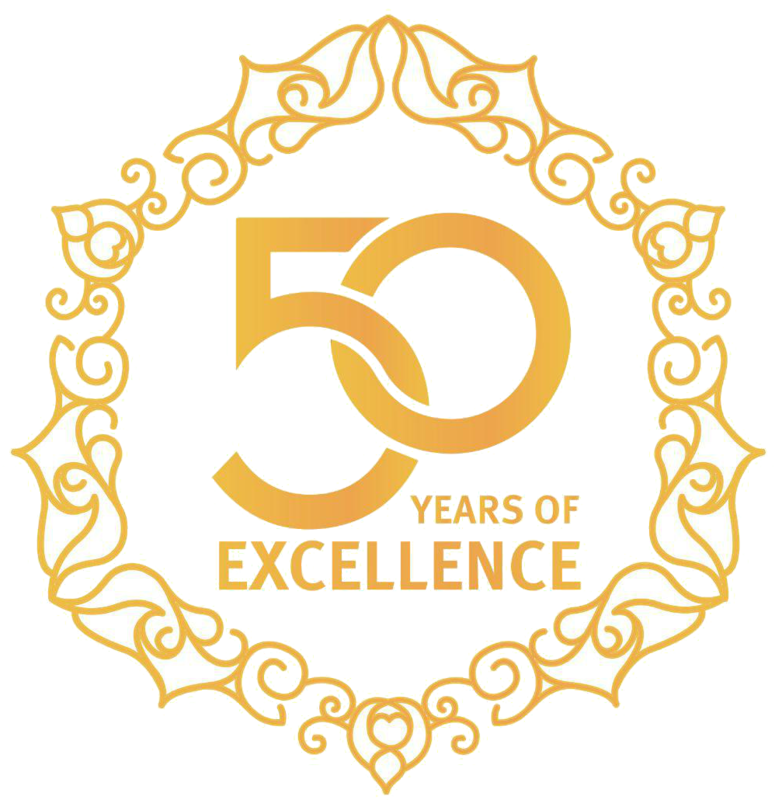 The Award presented by Bapak Arief Yahya, the Minister of Tourism, Republic of Indonesia, Judge Panel Chairperson, accompanied by the other Judges and Past MOTY Winners in front of the expected 5,000+ conference participants on Thursday, December 7 2017 at The Ballroom, The Ritz Carlton Pacific Place Jakarta. 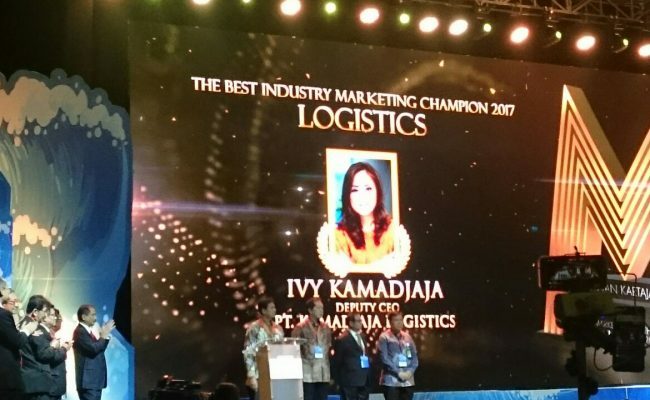 In addition, as the Marketeers magazine December-January Edition will feature Ivy Kamadjaja profile as the Best Industry Marketing Champion 2017. 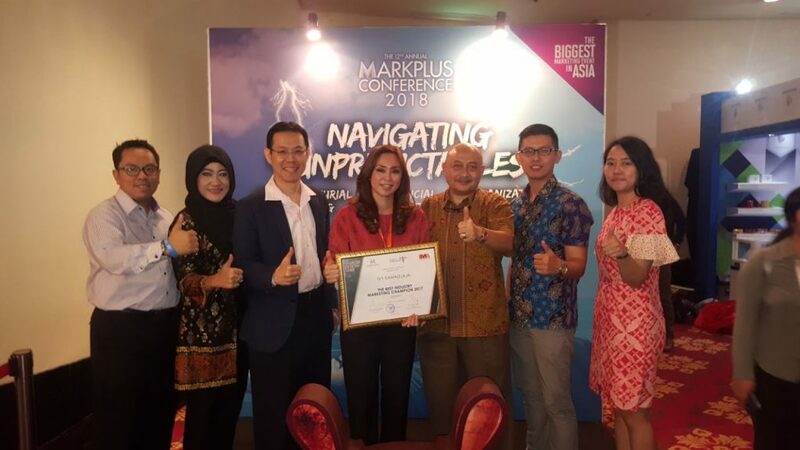 Since 2006, MarkPlus, Inc., in collaboration with Marketeers and the Indonesia Marketing Association (IMA) have consistently recognized and awarded prestigious and respected Marketing luminaries in Indonesia who have shown exemplary “marketing spirit” while at the same time made a great impact both on their company’s business performance and the society at large through the Industry Marketing Champion and Marketeer of The Year (MOTY) Award. 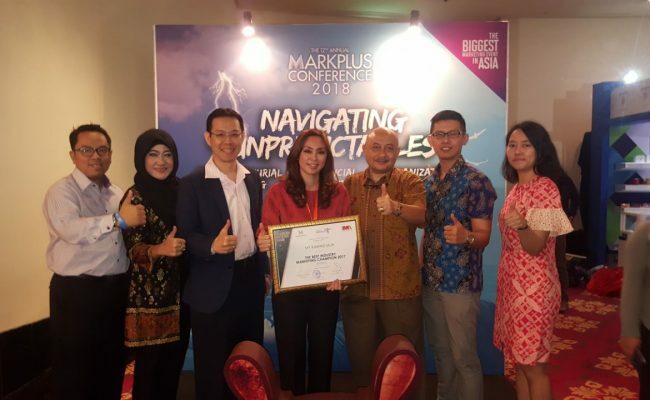 This awarding and recognition process culminates in a grand awarding ceremony held in the opening session of the annual MarkPlus Conference that has been consistently witnessed and attended by more than 5,000 participants each year. The year of 2017 is of no exception. 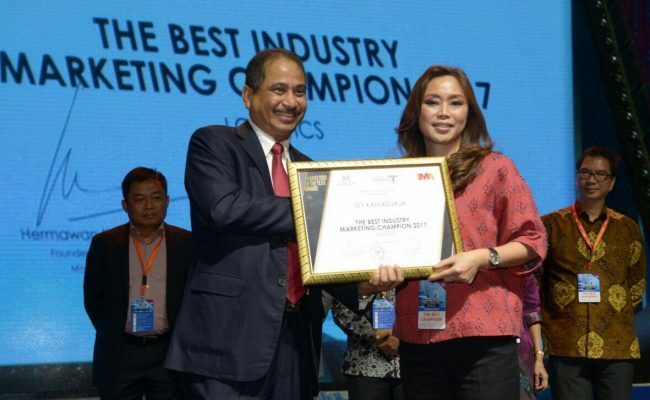 Through a decision by a Judge Panel, which consists of selected MarkPlus Senior Executives, Indonesia Marketing Association (IMA), as well as the Past Marketer of the Year Awardees – which includes: Bapak Dino Patti Djalal (MOTY 2012), Bapak Arief Yahya (who was a MOTY 2013 and the Chairman of the Judge Panel this year), Bapak Ignasius Jonan (MOTY 2014), and Bapak Achmad Bambang (MOTY 2016). 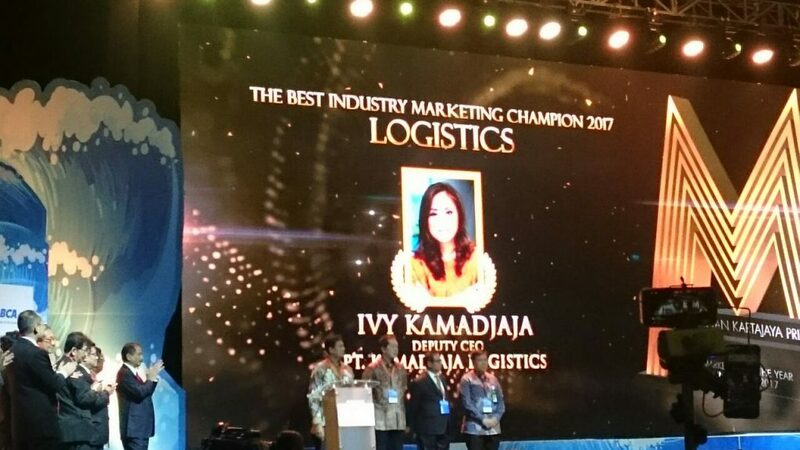 And Ibu Ivy Kamadjaja has been selected as, The Best Industry Marketing Champion 2017 for the LOGISTIC sector.